When the flag carrier of Ecuador suddenly needed to get their hands on a spare $6 million engine, naturally they called Prime Air & Ocean Cargo. Tame had a pesky AOG situation on their hands – an Embraer 190 sitting idle on the ramp at their base of operations in Quito. Time is money for airlines – big money. They had to get one to get their General Electric CFM34 engines moved from Miami to Mariscal Sucre International Airport swiftly, safely, and the right way. There’s no margin for error in this business. Prime Air & Ocean Cargo has been handling parts shipments for the carrier for years, so everything moved smoothly, of course. But whether it’s a single part or a several thousand-pound jet engine, it’s always urgent. 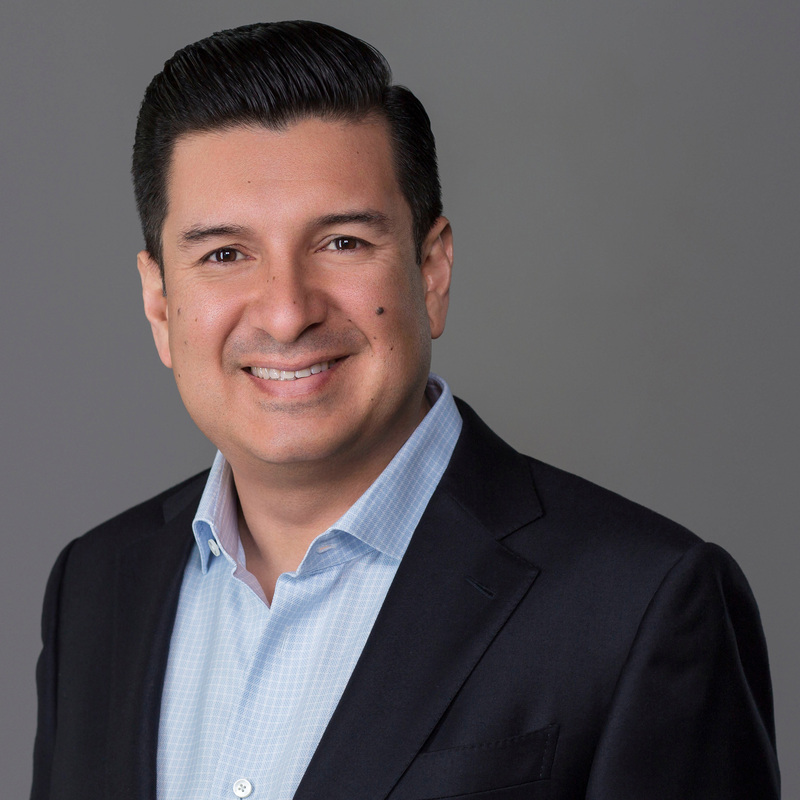 “Time is of the essence, but they know they can depend on us for shipments big and small,” said Prime Group Omar Zambrano. 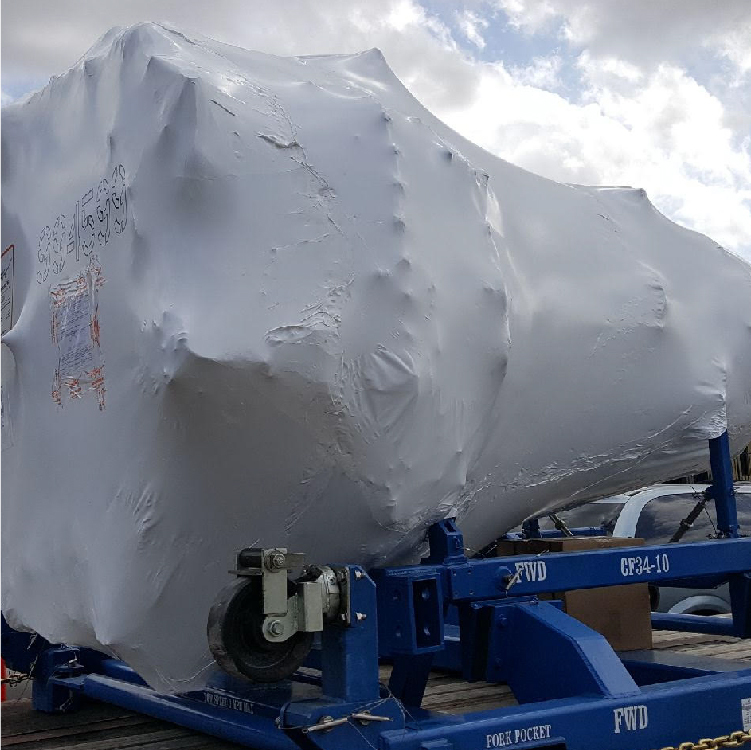 As soon as they got the green light, the engine was immediately transported from the supplier to Prime Air & Ocean Cargo’s facility just west of MIA via a special air-ride suspension truck to avoid any impact damage. Here, the Prime Air & Ocean Cargo Operations team made sure it was in good condition and ready to ship out with all the proper haz-mat documentation and labeling in place. “Airlines are going to have maintenance issues from time to time. It’s the nature of the business,” says Zambrano. “But these matters have to be rectified fast, because the ripple effect caused by an AOG or other delays can be crippling to a carrier’s entire operation. Welcome aboard! As we come out of one of the most successful Mother’s Day seasons ever, I proudly present this very first edition of Prime Group Logistics Insider. And I do so with a great deal of satisfaction because we were able to successfully meet the enormous demand again this year for expert support of our customers in the flower industry. The period leading up Mother’s Day is one of the most important times of year for us – and has been since 2001 when my partner Omar Zambrano and I founded Prime Air to provide logistics services for the South American flower industry. So it seems only natural Mother’s Day would be the focus of our introductory e-newsletter. Future monthly issues will continue to highlight the operations, customers, products, and services offered by the four enterprises under the heading of Prime Group. And in some ways, as I witness the effort put in this time of year by our team, from sales and operations, in the warehouse and on the ramp, I can’t help but think that the spirit of that saying is alive and well at PrimeAir. At our core is dedication and a commitment to the mission, and a sense that we never take for granted the end product – our customers. And I have to say, at this time of year, it often seems like our work is never done! To go from one flight from Bogota per day to four in advance of Mother’s Day is no small feat. We have to basically maintain a 24-hour operation to meet the demand for the transport of fresh flowers in excellent condition, on schedule – and for weeks on end. You see it in the faces of our employees when a plane is finally loaded and airborne – a great sense of accomplishment through hard work and determination – and then they do it all over again in time for the next flight. Our team truly embodies the energy and spirit that we instilled in our the company from the very beginning. The very reason our customers believe in PrimeAir is because they know we pride ourselves on attention to detail, hard work, flexibility, and honesty. Open communications is also a hallmark of our service philosophy. That is why, as we continue to grow, it is so important to maintain good relations with our customer base. Our success is intrinsically linked to your satisfaction and as such, we are grateful for your support and continued business with the Prime Group companies. We are so pleased to play a part in delivering happiness and joy to so many mothers across the world. Because, after all, the world needs our mothers and we need to do what it takes to show them that we care. Some might say that every day is Mother’s Day, considering the everyday sacrifices women make for their families. But if that were the case, those of us in the business of transporting flowers would be very busy indeed. The modern Mother’s Day that originated in the U.S. in the early 20th century initially involved wearing a white carnation for mom every year on the second Sunday of May. Since then, flowers have been inextricably linked to this holiday. Motherhood is celebrated in many other parts of the world as well. Whether as International Women’s Day in Russia during the month of March, or coming up in late May as Mothering Sunday in the United Kingdom, mother is almost universally honored with fresh cut flowers – or in the case of France, with flower-shaped cakes, too! The worldwide demand for flowers is also driven by the fact that 20 percent of husbands give their wives flowers on Mother’s Day. 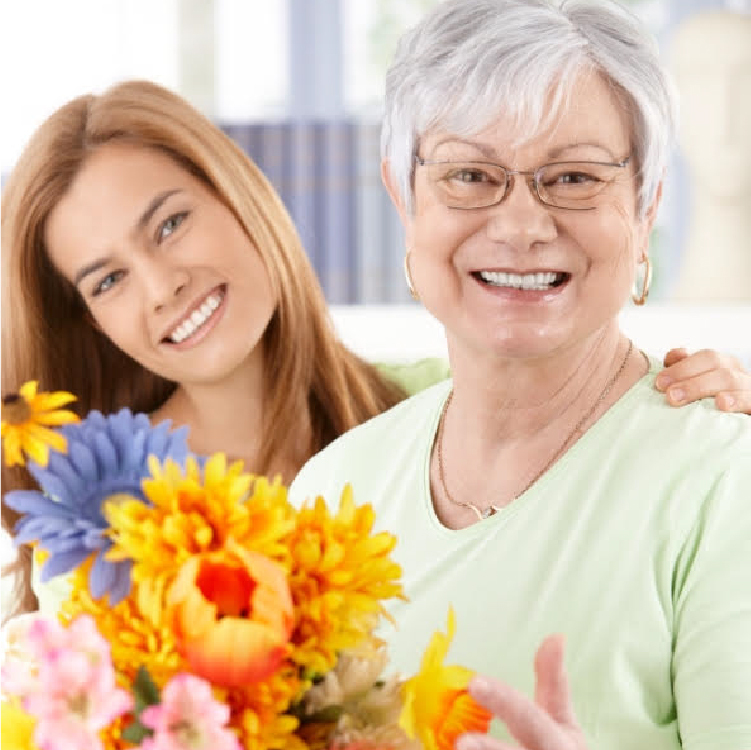 It’s no wonder that Mother’s Day has blossomed into a major holiday that boasts a 1.9 billion a year flower expenditure. PrimeAir, a division of the Prime Group, is at the forefront of this logistics sector, ensuring that the most fresh and beautiful floral bouquets get into in the arms of loving mothers on their special day – and every day in between. And although the peak Mother’s Day season just passed, PrimeAir continues to work with key customers such as Atlas Air, Emirates Sky Cargo, and about 750 flower importers and distributors in providing that important link between the source countries and the market. While the U.K. has yet to celebrate its annual Mother Day, the peak flower-shipping season is typically from the end of April to the first days of May. PrimeAir has a long history in the shipment of flowers. Paredes launched the company in 2001 in Ecuador representing several air cargo carriers involved in the transport of flowers from Quito. Flowers were always very important to PrimeAir. “Initially we supported operations between Quito and Miami only, but the exports just kept growing, so we soon entered the Amsterdam market,” says Paredes. Prime Air also services suppliers of other perishables product lines including as fresh produce and fish, but has also evolved into the shipment of a wide range of dry cargo, up to an including aircraft engines and heavy machinery.